Ponta do Ouro is a rustic seaside village, with white sandy beaches, turquoise blue warter and friendly people. It's a perfect destination for families and the thirsty traveler, with plenty to do for young and old. 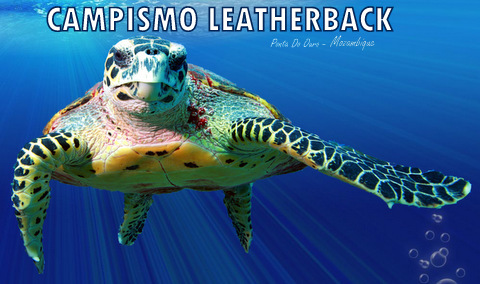 Campismo Leatherback is only 1.8km from the main beach and have 17 shaded campsites. * 12 Campsites sharing communal bathroom, own power points and braai on site. * Bar, pub lunches, swimming pool, big screen TV and pool table. *Prices between R100 and R150 per person per night.